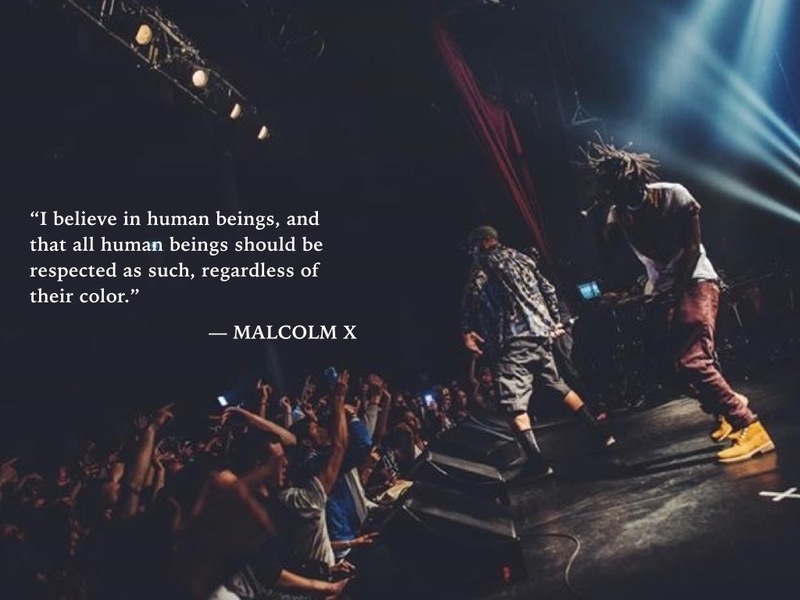 The “Who Is Malcolm X?” concert was held on May 19, 2015, at the Bataclan in Paris, France, to commemorate what would have been Malcolm X’s 90th birthday. 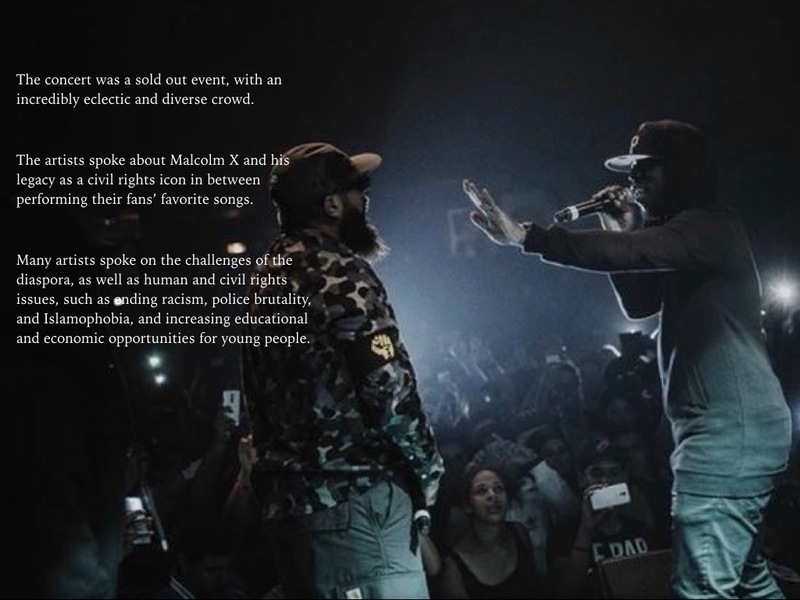 The event was put on by my friends Disiz (Def Jam France), David Le Guillou, and myself, through The Source, with the blessing of the late Malcom X’s estate, generously made possible by attorney L. Londell McMillan, The NorthStar Group, and X Legacy, LLC. It was promoted by MTV France, and featured in The Guardian and several other prominent media outlets. 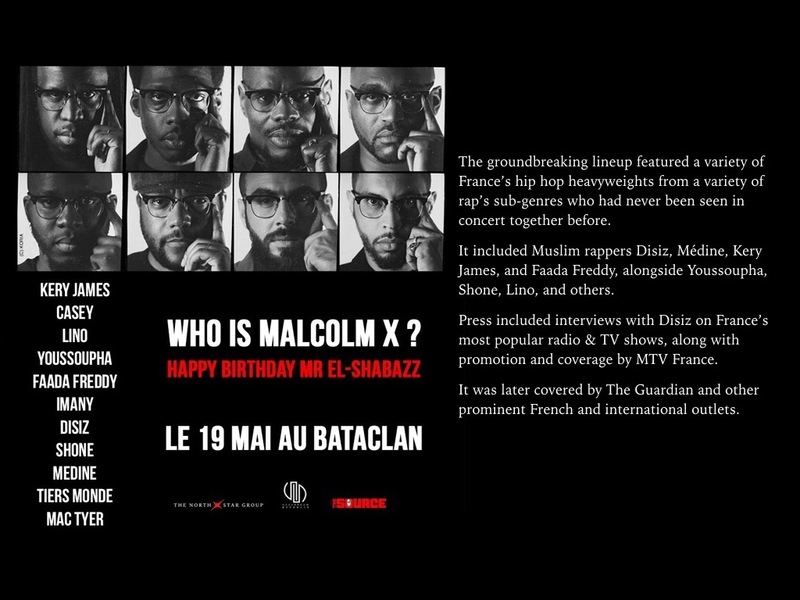 It was held in conjunction with a campaign to educate the youth of France about the legacy of Malcolm X and what we can learn from him today, and ran concurrent with other tributes in the United States and internationally. 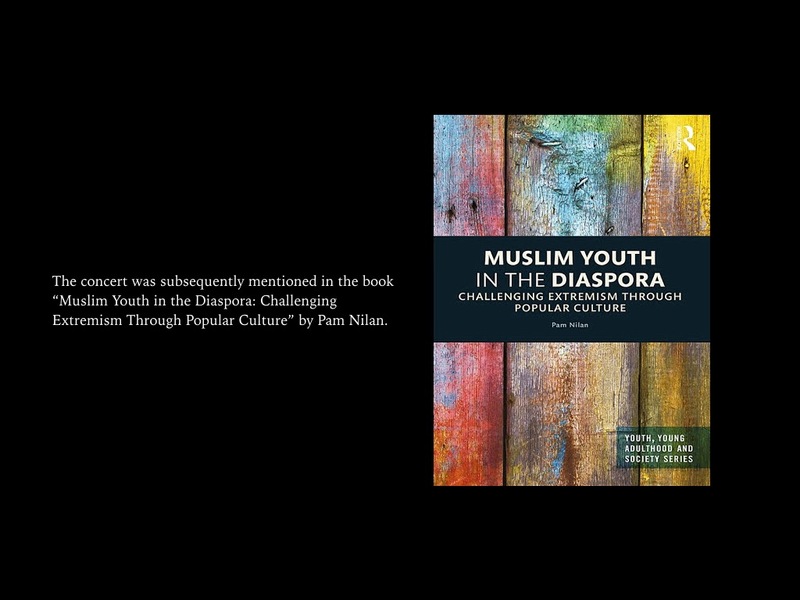 The concert was later mentioned in the academic textbook "Muslim Youth in the Diaspora: Challenging Extremism Through Pop Culture" by Pam Nilan.